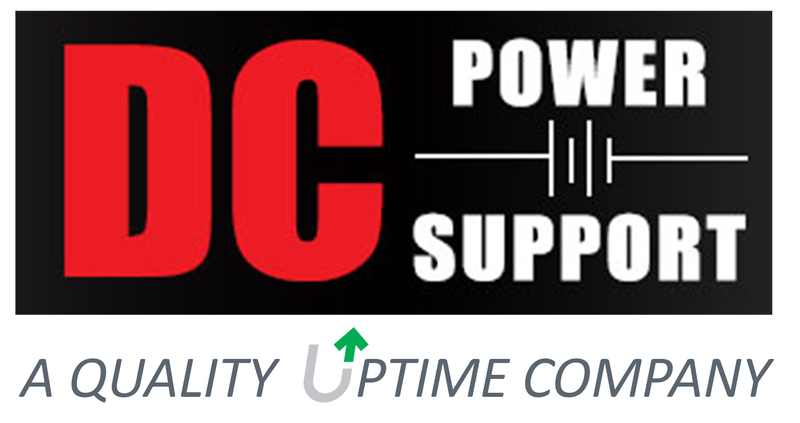 BETHEL, CT March 30, 2018 – Leading national critical power service company, Quality Uptime Services, announced they have acquired DC Power Support, a Southern California-based company. Quality Uptime Services, headquartered in Bethel, Connecticut, is one of the nation’s leading independent critical power service organizations providing UPS and battery preventive maintenance and emergency service programs for critical power equipment across all makes, models, and KVA size. Acquiring DC Power support is another step in strengthening their West Coast presence. “We have successfully partnered with DC Power Support for many years. Terence and team have amazing work ethic and dedication that compliments our existing FSE team perfectly. We are very excited to have them join the team and help us sustain the growth of our battery division,” states John Raio, President of Quality Uptime Services. For more information on how Quality Uptime Services can help you with UPS and battery maintenance, visit www.qualityuptime.com or contact Frank Monticelli, Vice President at Quality Uptime Services, at (917) 971-6234, fmonticelli@qualityuptime.com.